At Advanced Chiropractic, our first objective is to help you find the balance between physical, emotional and nutritional states. 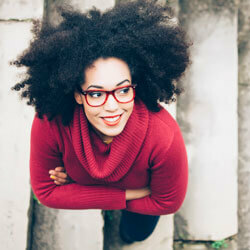 Improving on these foundations, will help improve your overall health. We are excited to serve our community and look forward to partnering with you on your journey toward health. 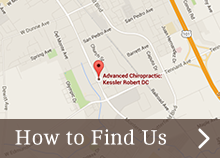 What you’ll find is what so many other Morgan Hill-area residents have discovered: Chiropractic is amazingly simple. Chiropractic is remarkably safe. Chiropractors can also be helpful for a variety of health problems—problems that rarely resolve on their own. Waiting will only postpone the moment you enjoy relief. 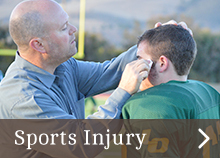 Contact us today at (408) 778-7321! I appreciated the warmth of your office. Very professional but really nice and informative. I’m excited and hopeful that Dr. Kessler will help me feel better! Not only has Dr. 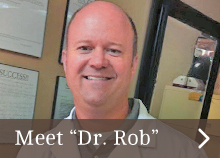 Rob given me excellent care, he has given me confidence to help me get through this painful tough time with my health. As a new patient I appreciated the fact that I was able to call and get in the same day and was treated very well, made me feel comfortable . Thank you for taking time to see me on the weekend! Thank you Doc Rob! Felt so much better after my visit. I was very happy with the initial consultation.. the information was clear and helped me understand the process. Doctor was very informative and made me feel comfortable and hopeful. Through Dr. Kessler treatment and guidance, I have begun doing things (running) that I have not been able to do in years. Very confident and optimistic practitioner with wonderful explanations to what might be my issue, since it is not immediately apparent. Very professional and spends the time needed for appointment, not rushed out like other chiropractor’s I’ve experienced. 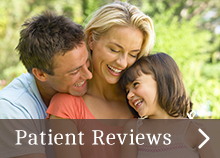 I’m confident that I’m getting the best possible care and feel that Dr. Kessler will help me get better. Thanks to all for getting me in the same day I called. You are a life saver!